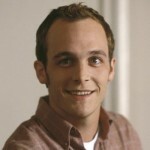 Ethan Philan Randall, known by his stage name Ethan Embry was born in Huntington Beach, California, USA. 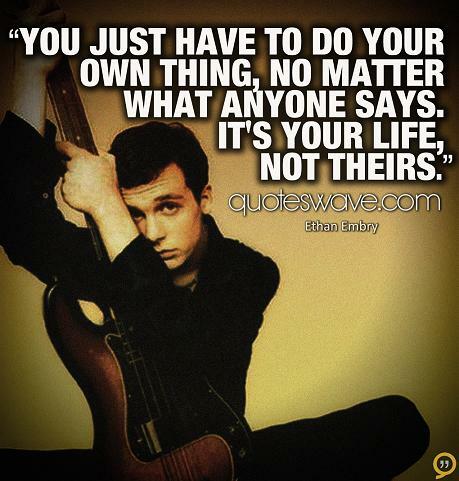 He is an American film and television actor. He is best known for his role as Declan Giggs on the Showtime television series Brotherhood. He had several starring roles in films, including National Lampoon's Vegas Vacation, Empire Records, Can't Hardly Wait, Dutch, Stealing Time, Sweet Home Alabama, Timeline, Pizza, The Reunion, and Cheap Thrills.